A fun night for children and their families. Time to let off steam after competitions on Monday and Tuesday! 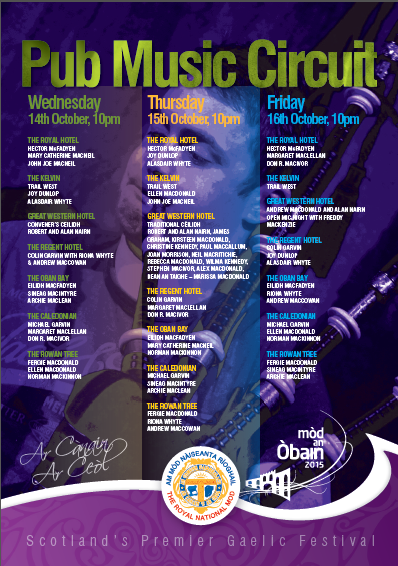 ​There’s lots going on in Oban this week! Come along to the pubs for good music and plenty craic. ​A new work from award winning Rachel Walker, based on the songs and rhythms of the Scottish textile industry. 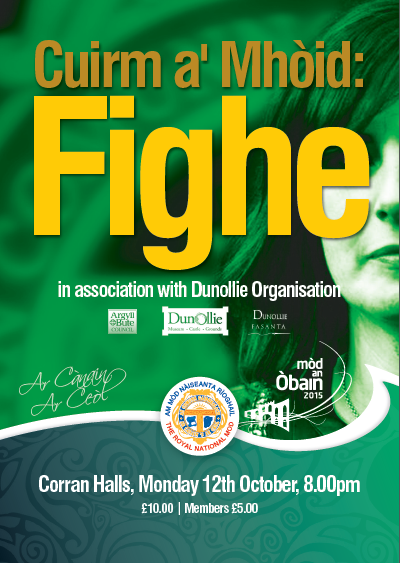 Arthur Cormack and Fiona Hunter also perform in a top-class show. 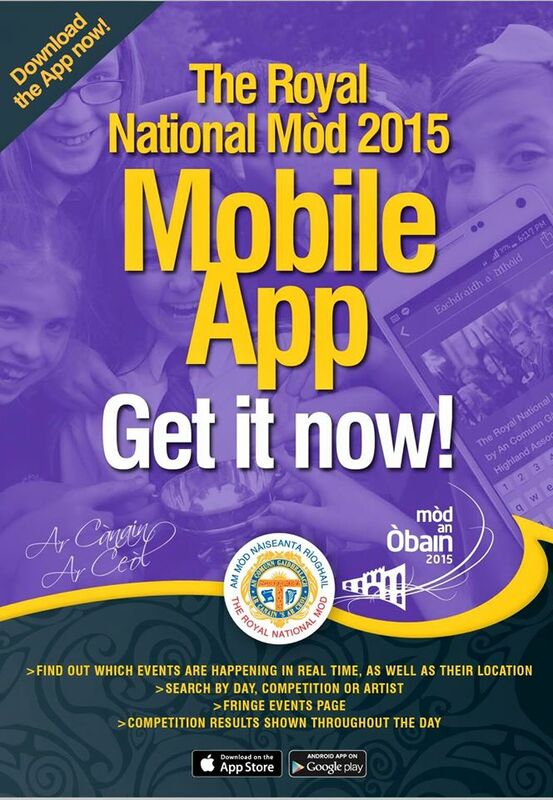 In association with Dunollie Organisation. 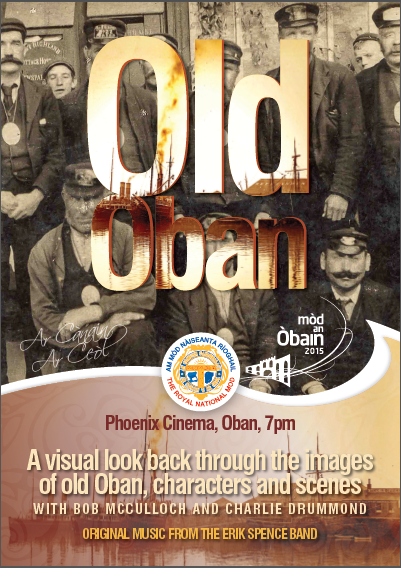 ​Marvel at the characters and the scenes that have shaped Oban over the years with Bob MacCulloch and original music from Erik Spence and Dave Mason. 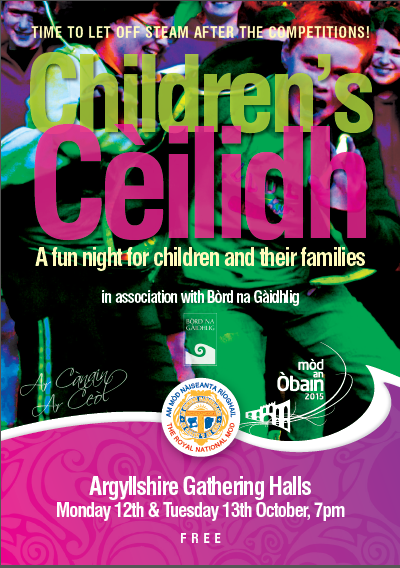 ​Donnchadh Bàn’s Boys led by Iain MacFarlane ready to provide a night of superb entertainment featuring the work of Argyll bard Donnchadh Bàn MacIntyre. The event is sponsored by Scottish Natural Heritage. Monday 12th and Tuesday 13th October. Doors open between 6pm and 6.20pm. Friday 16th October. Doors open between 8.45pm and 9.15pm. Manage your membership and account details in our online system.